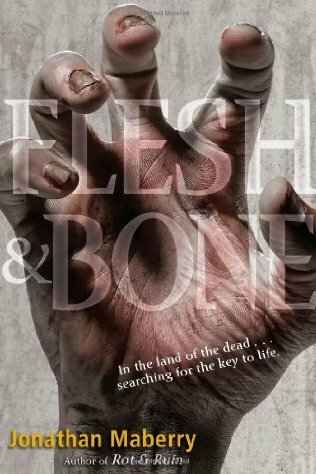 A novel series by Jonathan Maberry set in a world infested by zombies. 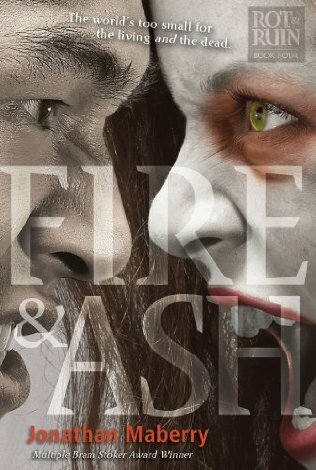 The third and fourth books, Flesh and Bone and Fire and Ash, have appearances by this universe's version of Maberry’s series character Joe Ledger, who is in the CU through connections to Lovecraft's "At the Mountains of Madness" and Larry Correia's Monster Hunter International series. 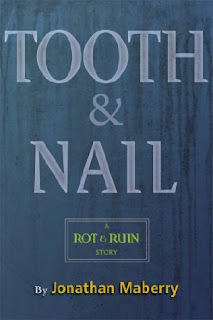 The short story “Tooth and Nail” features both Ledger and Iron Mike Sweeney from Maberry’s Pine Deep Trilogy. Maberry’s Dead of Night books (Dead of Night and Fall of Night) show the origins of the zombie plague seen in Rot and Ruin.